Beat the haze – we clear the air on adopting plants that will well, clear the air. I mean if the folks at NASA say that houseplants provide pure and clean air then it has to be true. 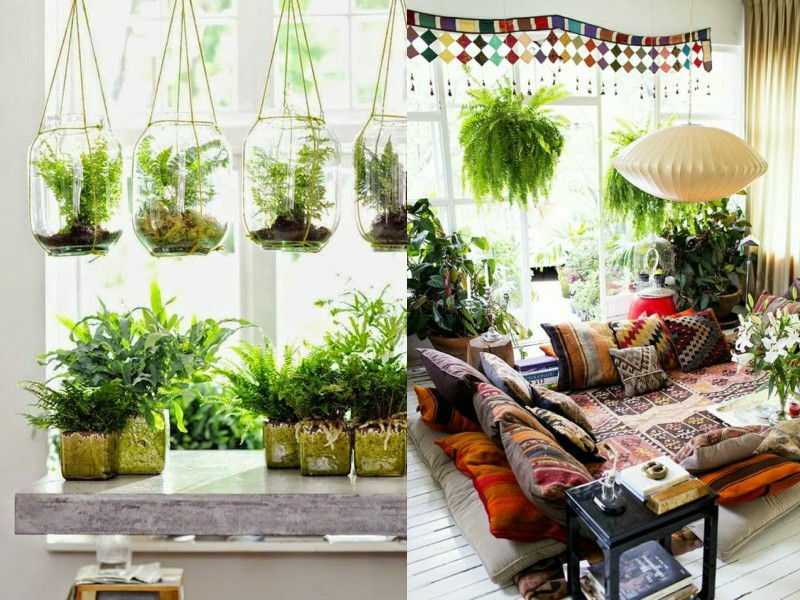 These plants will help filter the air in your homes and spruce up your space! Chant “haze, haze, go away” as much as you want, but the haze is here to linger. 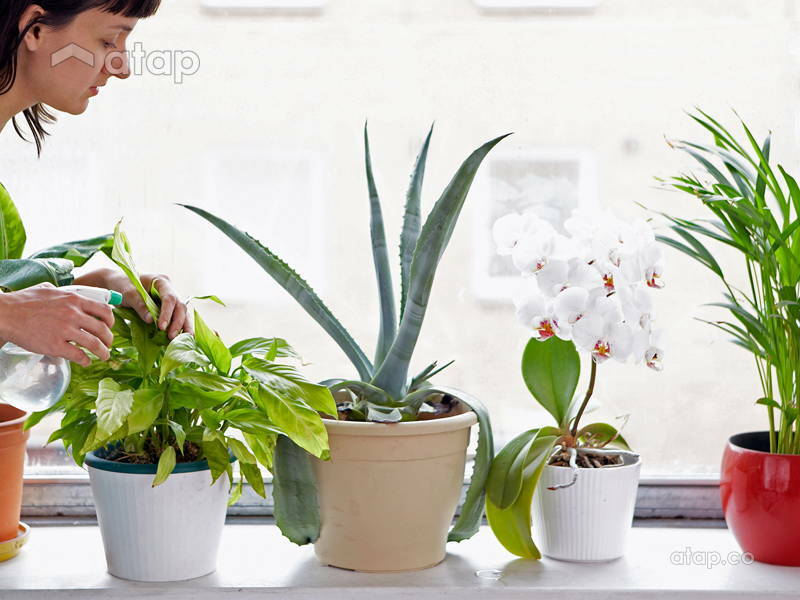 Save your breath and get fresh air indoors with these air purifying plants. I mean if the folks at NASA say that houseplants provide pure and clean air then it has to be true. These plants help filter out the harmful components in the air for better breathing and make for a great indoor garden. Here are a few plants you can find in your local nursery to filter the air in your homes and spruce up your space! This is one of the most common houseplants in our region and we’re almost certain you’ve encountered one of these during a Raya visit or a tuition date at your friend’s place. 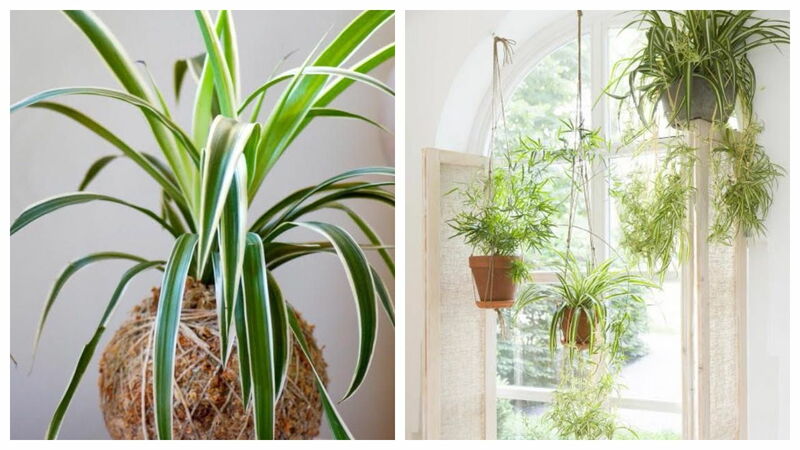 Spider plants have fast-growing leaves that are known to filter out 99% of indoor toxins including mold and carbon monoxide that can cause anxiety and depression. 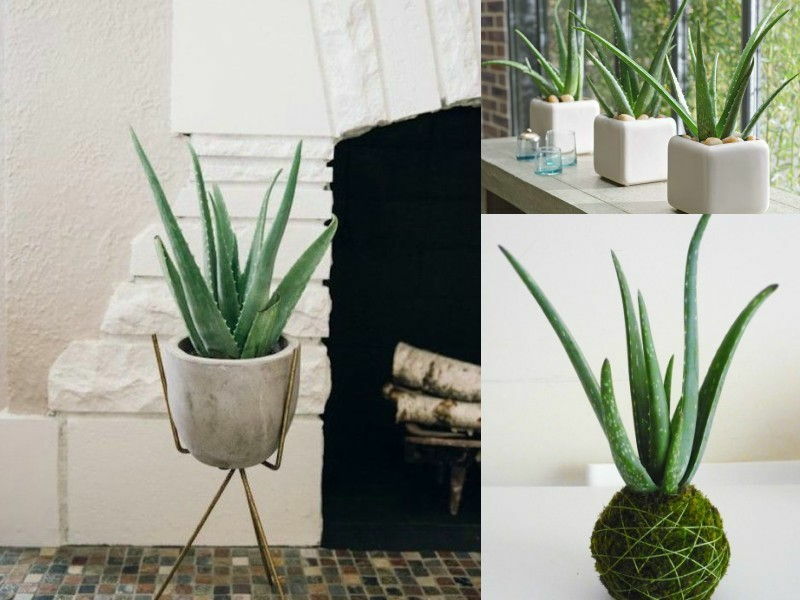 Not only is aloe vera one of the easiest plants to care for, it also has multiple benefits. Most people keep aloe vera at home because of the soothing and healing effects as its gel contains minerals, amino acids, and anti bacterial compounds. It also acts as an air purifier, filtering out formaldehyde and benzene from carpets, paint and plastics which long term effects are cancer and anemia. 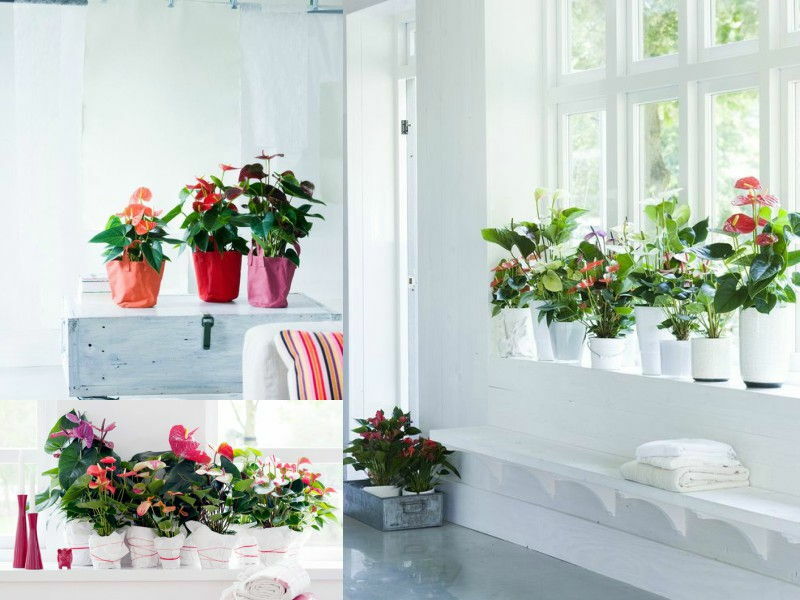 These striking potted plants not only add a sense of flair to your home but also filter ammonia, toluene, and various other toxins that can affect one’s respiratory system. Anthuriums are a perfect addition to homes with pets or just as a centerpiece for dinner parties! What’s more, if these prehistoric plants can withstand the annihilation of an entire species like the dinosaur, then they can surely withstand negligence. 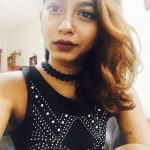 In short, they require little to no maintenance – yay. 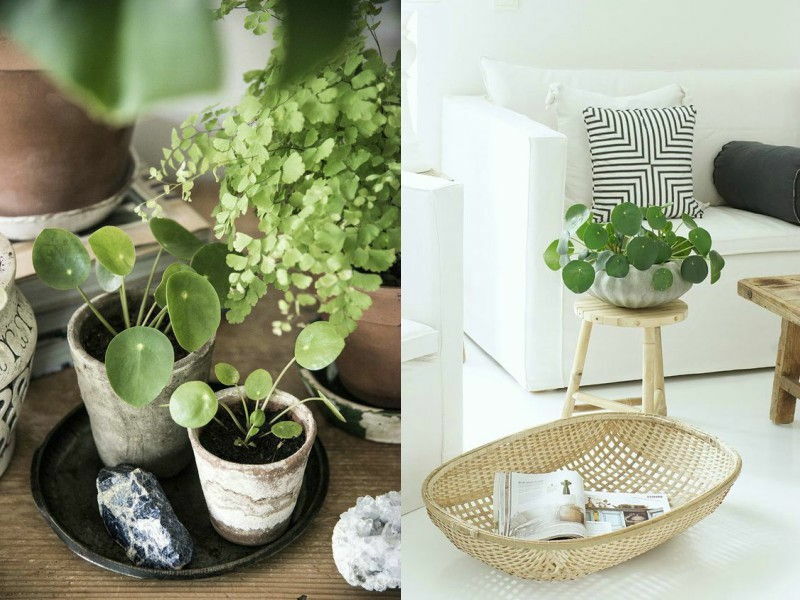 The Money plant, best known for its cascading vines prove to be a strong contender when it comes to expelling toxins from household air. It tackles formaldehyde, benzene and carbon monoxide, making it the perfect addition to your hallway or by your windows where you’ll get car fumes.